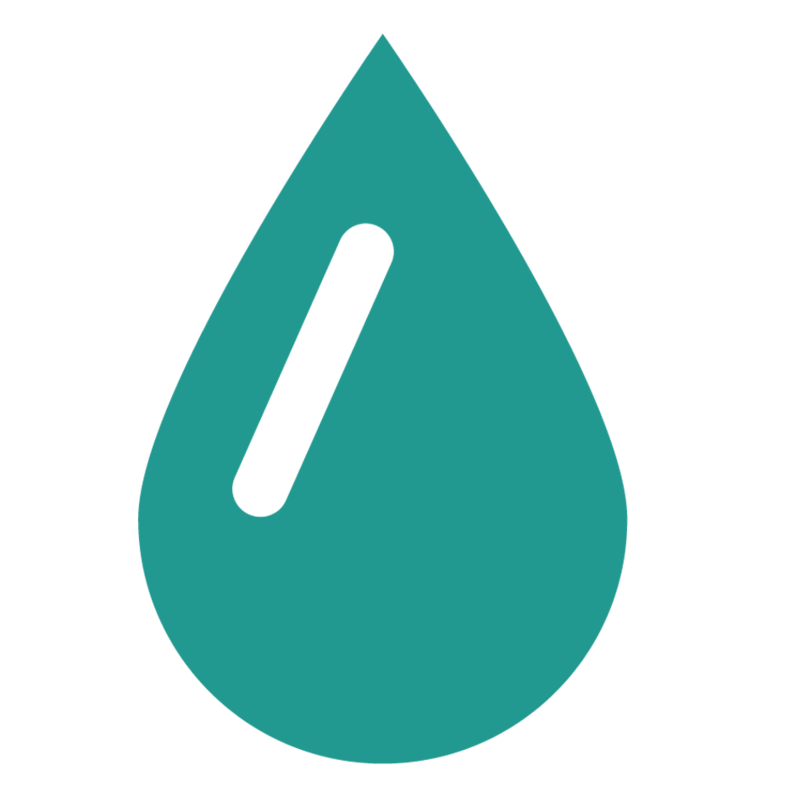 At PHL, we've spent two decades developing cutting edge, science-based products using all natural ingredients. 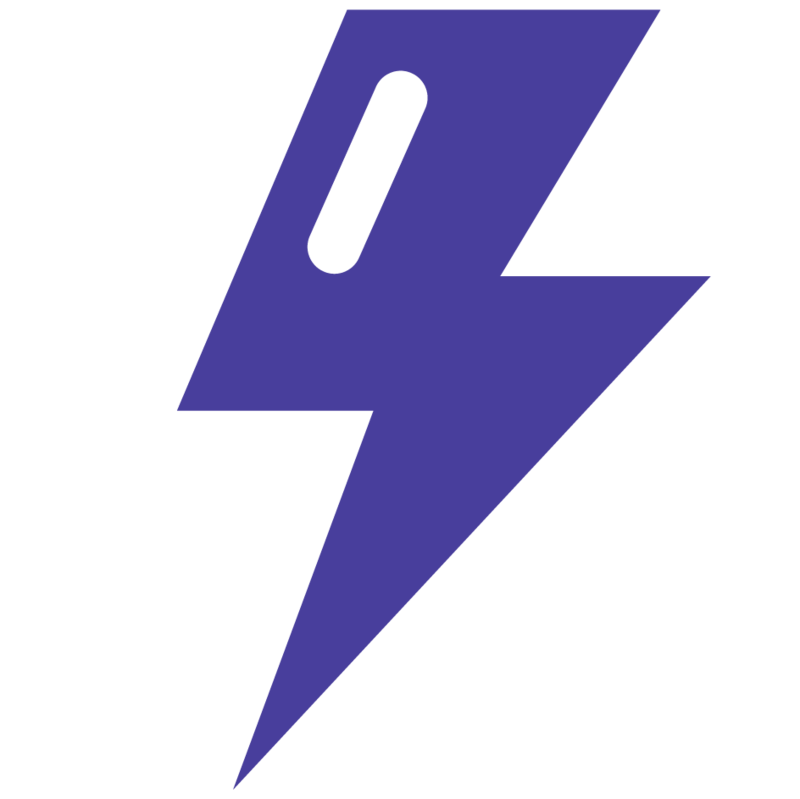 Our products have powered Olympians, world champions, professionals and weekend warriors in every sport. With an endless supply of PHL products in our "lab," we've ingested them for just about every activity you can think of. In addition to delivering superior performance for the athlete in all of us, we've found some alternative benefits (or life hacks) that we like to share. Accelerade is a miracle the day after you’ve had a few too many. Just add a scoop to the water you’re probably already chugging for faster recovery and rehydration. 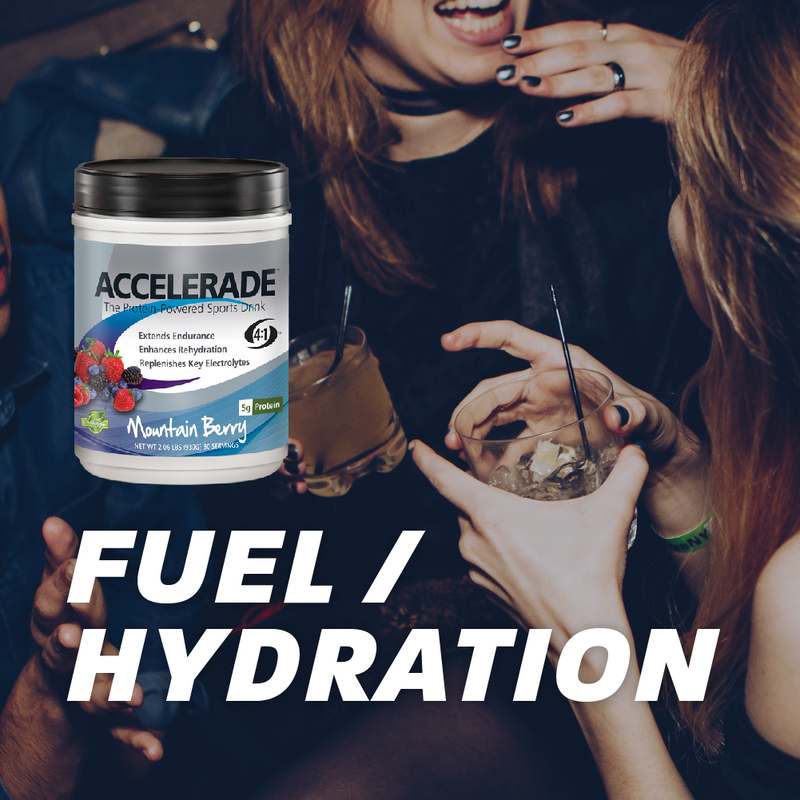 Pro tip: Accelerade comes in fruity flavors, and makes the perfect addition to your mixed drinks; take care of tomorrow's hangover ahead of time. 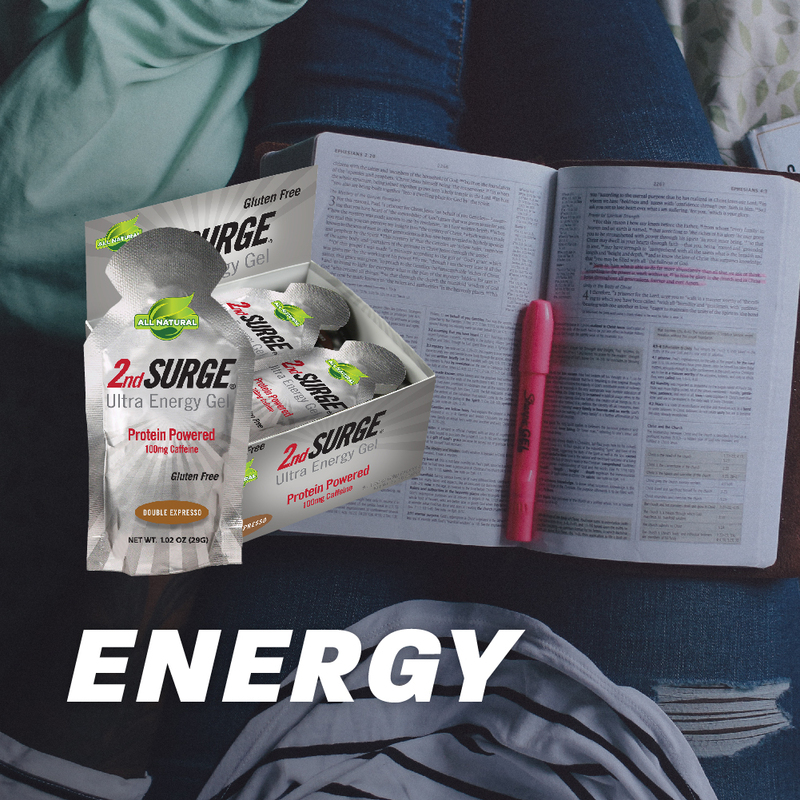 2nd SURGE has all the benefits of a typical sports gel, but with added caffeine for a little pep in your step. Pro tip: When coffee isn’t cutting it for your late-night cram session for your next big test or presentation at work, try one of these - it’ll give you all the energy you need without the shakes that come with OD-ing on sugary sodas and snacks. 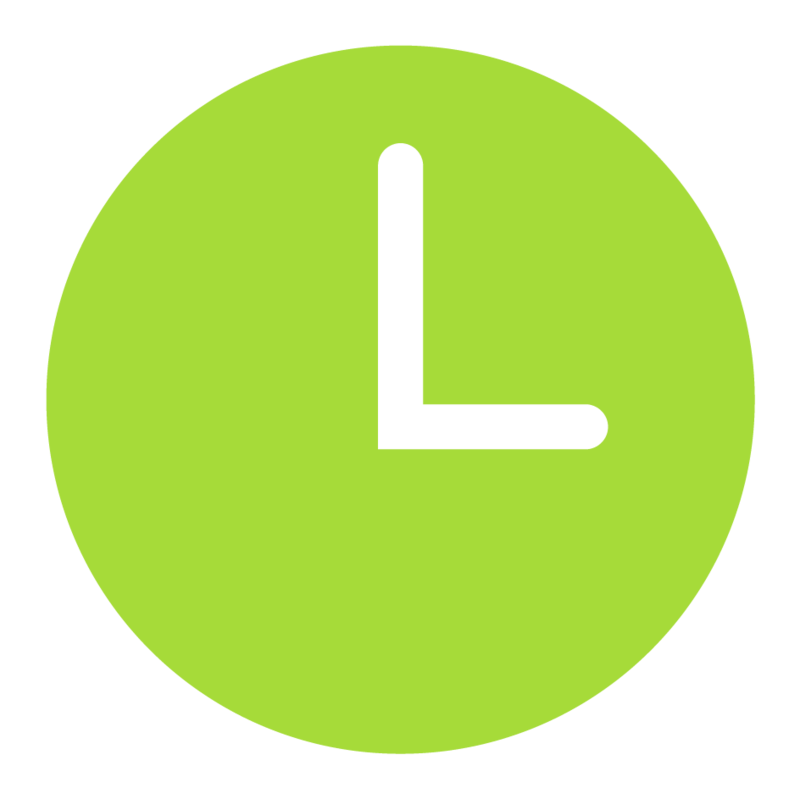 Accel Gel is perfect for those of you don’t have time for anything, but who somehow make time for everything. 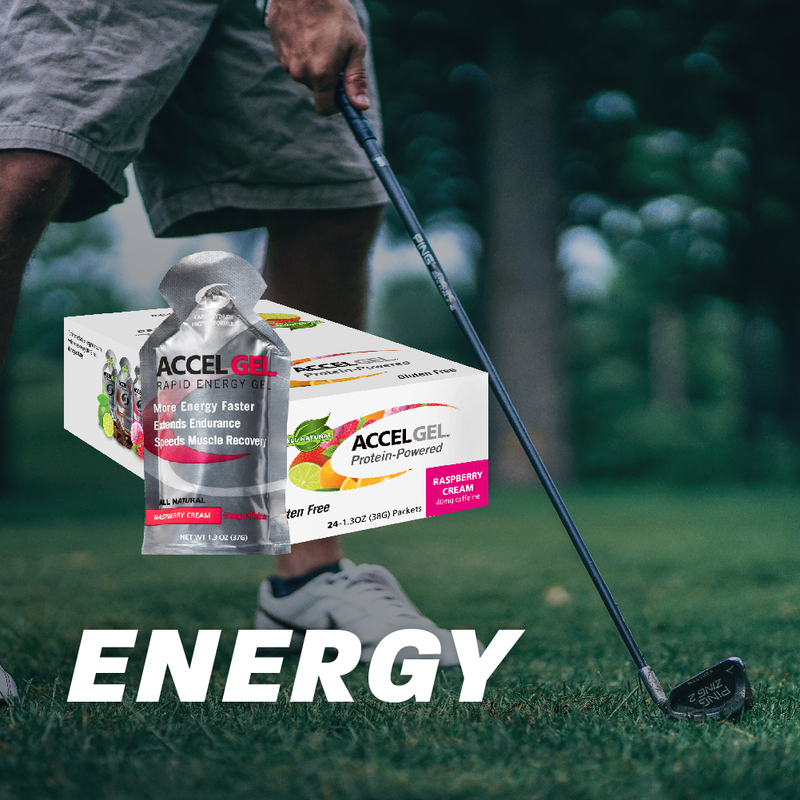 Accel Gel has you covered -- get a burst of energy when you’re at your busiest and on the go. Pro tip: Toss a few in your golf bag and skip the lines at the clubhouse. This supplement drops your body's levels of stress proteins and hormones which, you guessed it, help relieve both physical and mental stress. Pro tip: Use Excel to help prepare you for swimsuit season. Our formula uses natural adaptogenic herbs, which help to increase your metabolism. 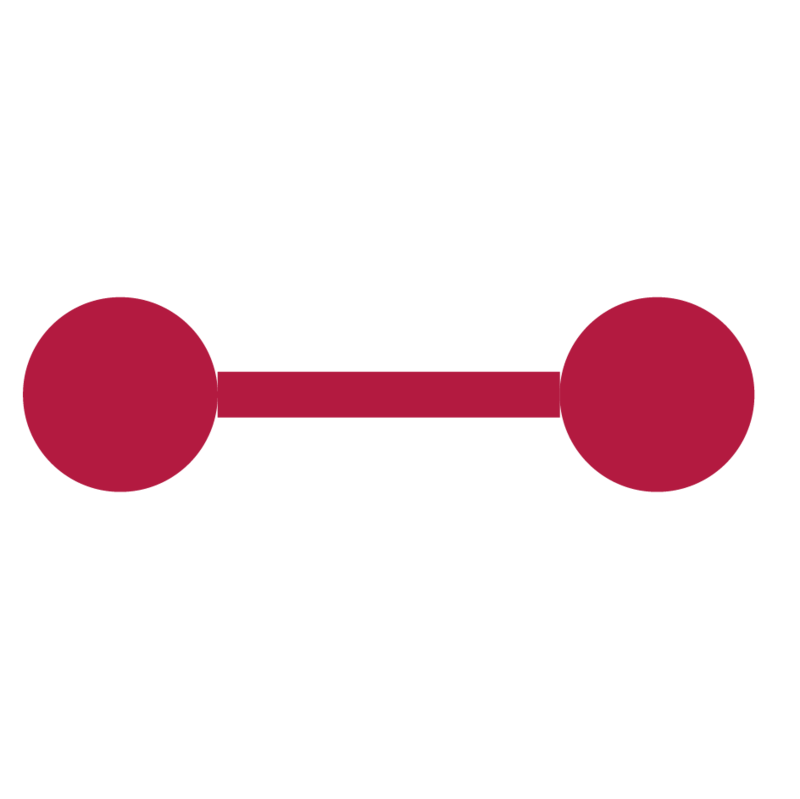 They make it easier to burn fat, faster. 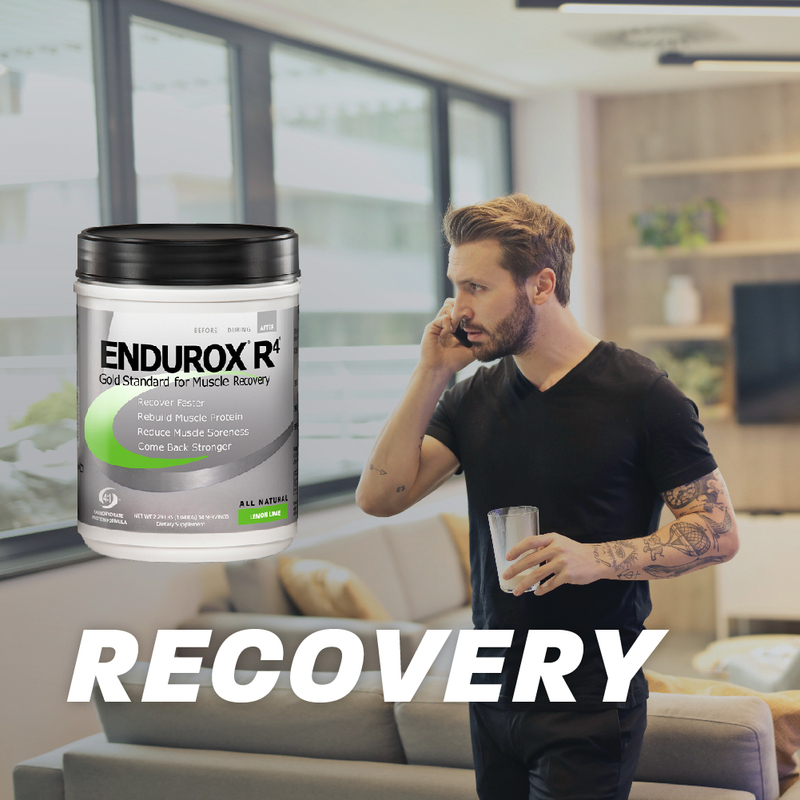 Being as carb and protein packed as it is, Endurox R4 fills you up. Fight the hangries with a scoop of this in your water the next time your meeting runs into lunch, or your friends can’t decide where to go out to dinner. Pro tip: Keep a container at your office and prevent all hurried one-liner emails to coworkers as you frantically try and fit lunch into your busier days.